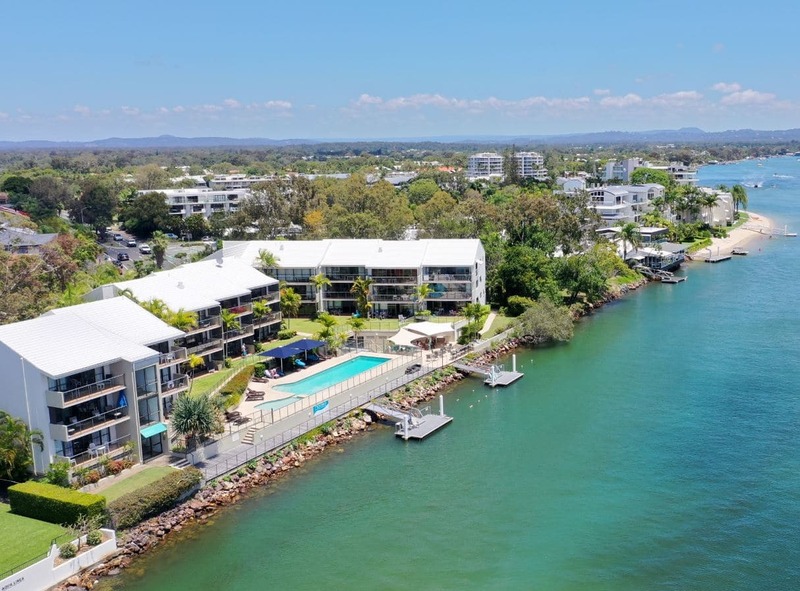 We believe that there is a need for marketing on the Sunshine Coast by those who understand the core of the business. Through our expertise in small to medium business I.T. we believe we have the understanding of what customers and clients are truly looking for. We have marketing experts with 25+ years of experience in the digital arena as well as keen drone/camera operators who can truly meet your vision. Our belief is that you, the client should understand what we’re doing and why we’re doing it. Putting terminology into layman’s terms is a skill we learn in I.T. and it carries over to all areas of the digital world. From web design to social media management on the Sunshine Coast – We will get your brand out there. Through cooperation and understanding, we are sure that we will create excellent material that will not only boost your sales & brand awareness but also make you proud to be digital. We will take full control of your marketing and media from start to finish. We will work within your scope to satisfy your vision. 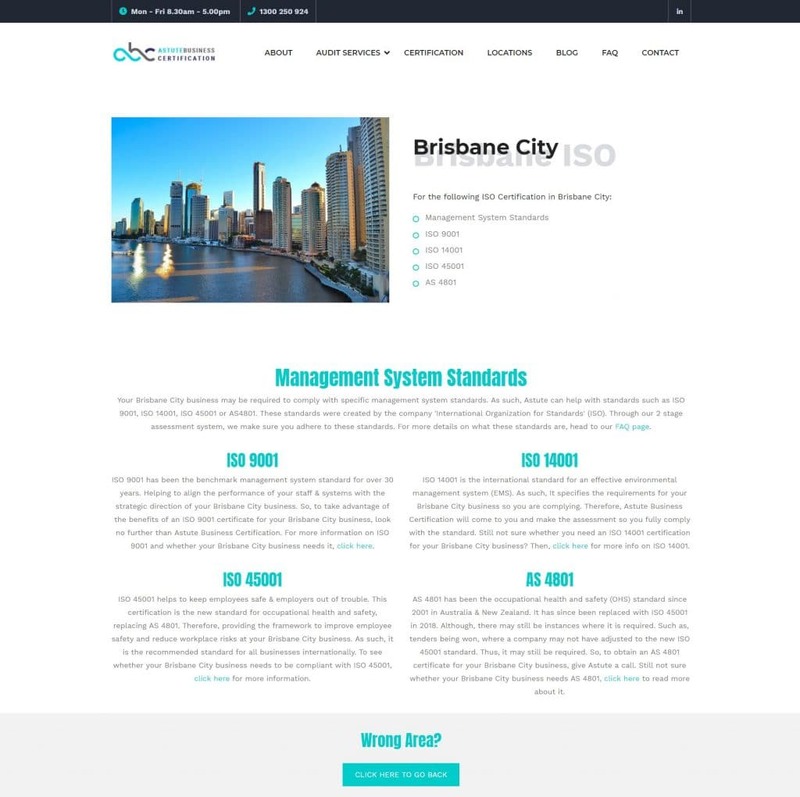 Astute Business Certification perform ISO certification audits, we were able to help Astute get on the map digitally with a fresh website, search engine optimization & Google Adwords. We help Astute to appear all over East Queensland from Bundaberg down to Brisbane.